The “Casta 2E1” (Russian designators “51U6” - cyrillic: “51У6”, or “Kasta 2-1”) is a medium-range 2D air surveillance radar in the low-altitude range. It serves as a successor to the P-12 „Spoon Rest B” and P-15 “Flat Face A” radars. 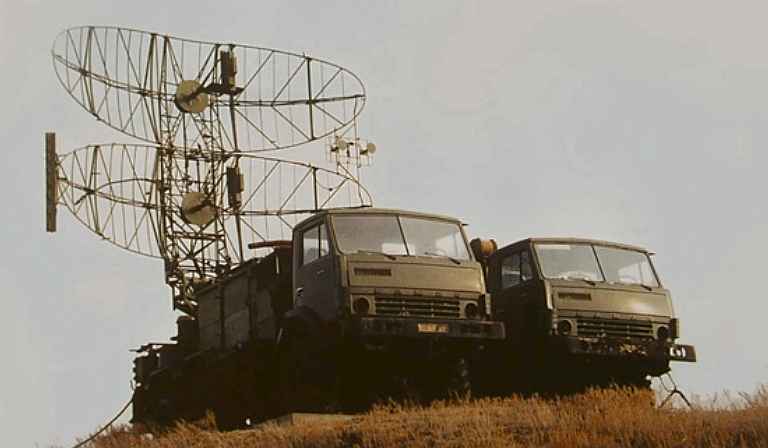 The radar has been developed for the detection of low-flying targets as well as aims with very low radar cross section (so called: “Stealth targets”). The reflectors of the antenna are similar to those of the P-15, but the device is a complete new development. The antenna can be mounted on pylon with a height of 50 m (standard height of the antenna is 7 m) to increase the maximum range and the low-altitude radar coverage. The shelter with the operators workplace will be connected via cables and can be deposited in a distance up to 300 m. The system is characterized by high reliability, even under extreme climatic conditions.